This week I went beachy! Probably because my husband and I watch way too much BeachFront Bargain Hunt on HGTV! 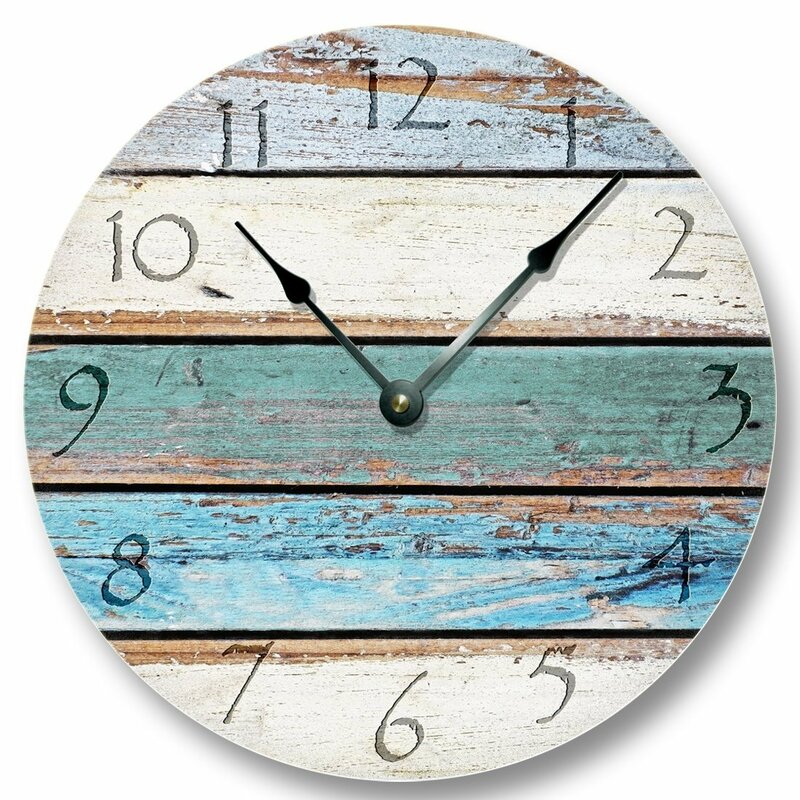 This Weathered Beach Boards wall CLOCK is 10.5" in diameter and an absolute steal at just $19.99! 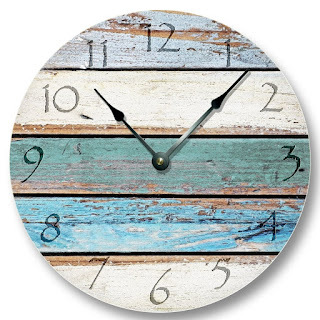 I can literally hear the waves crashing when I look at this clock! :) Summer are you here yet?